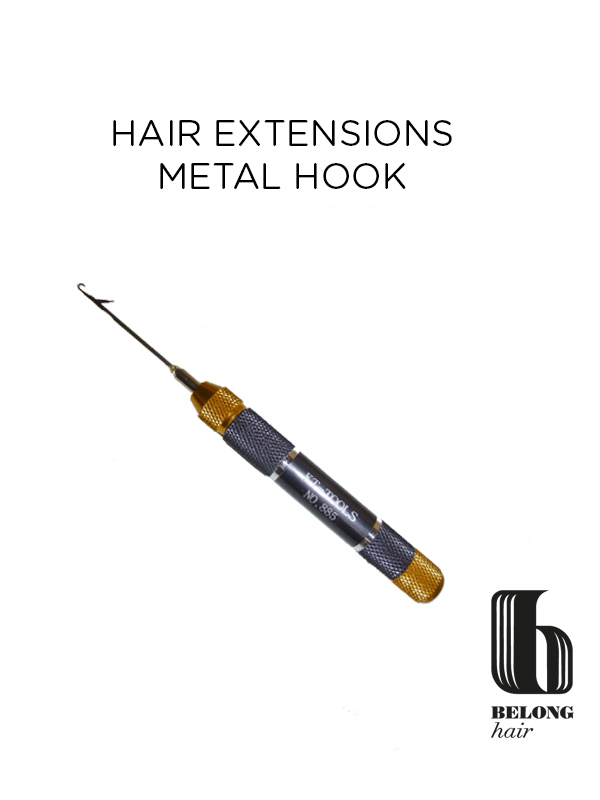 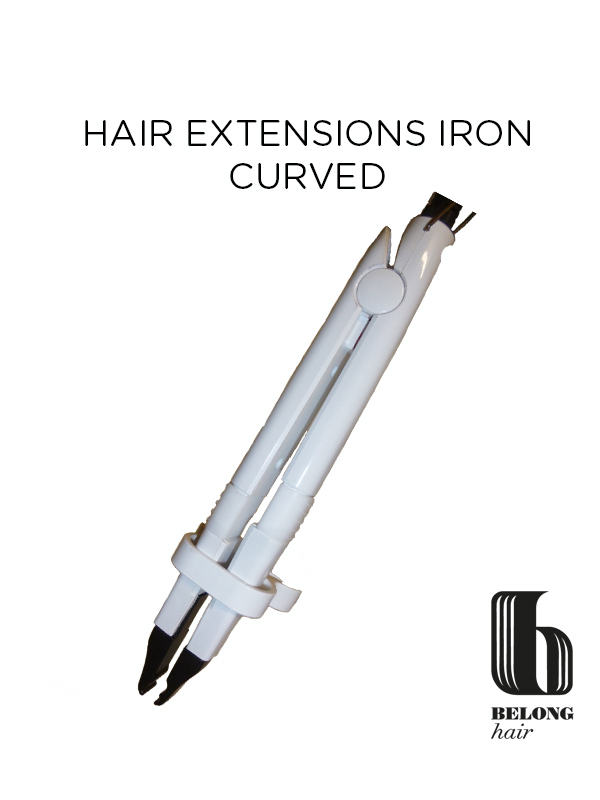 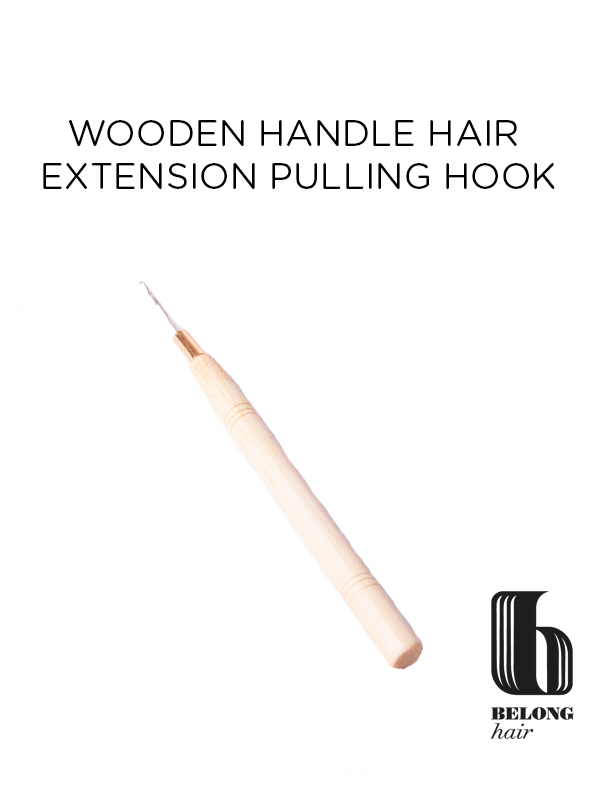 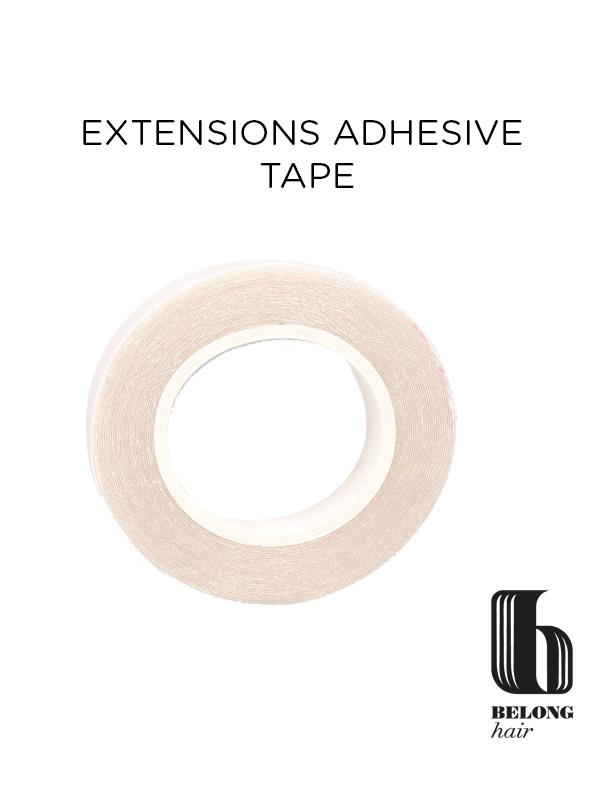 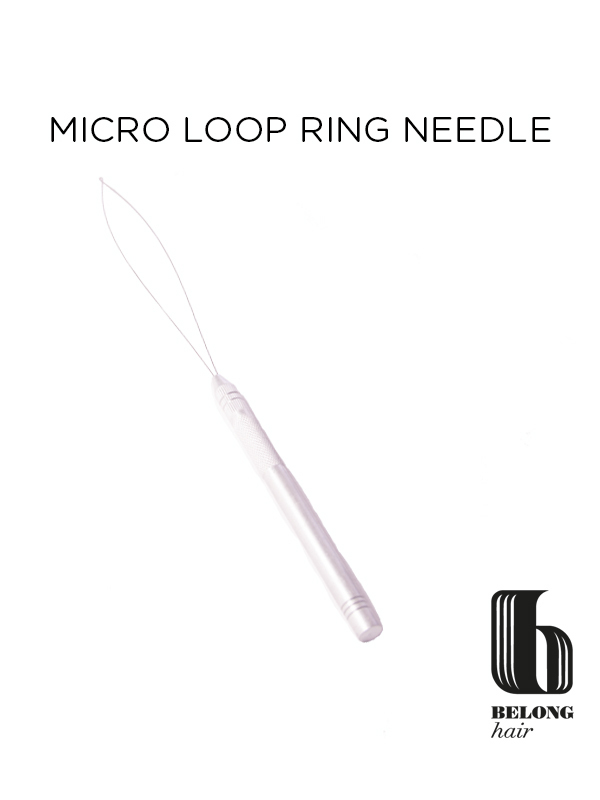 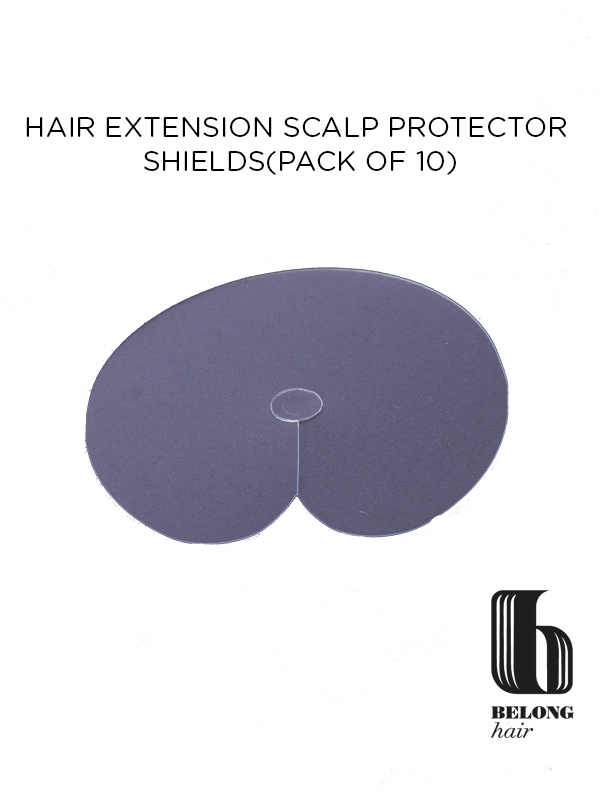 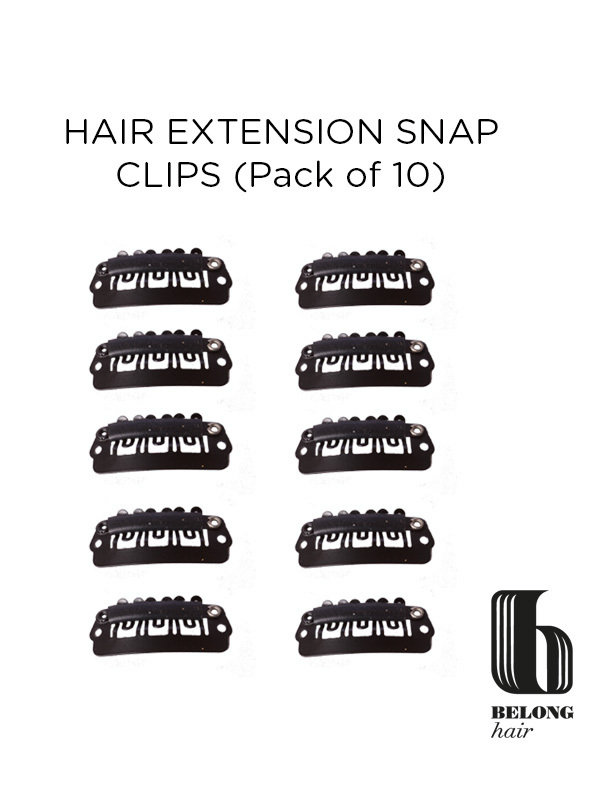 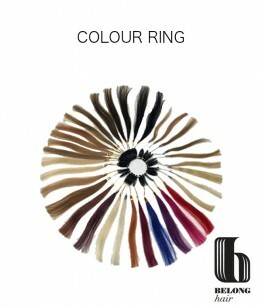 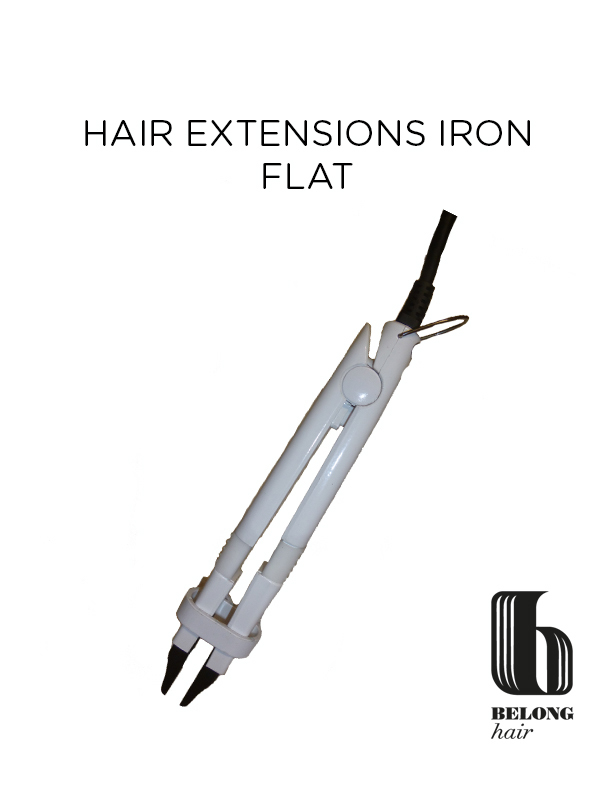 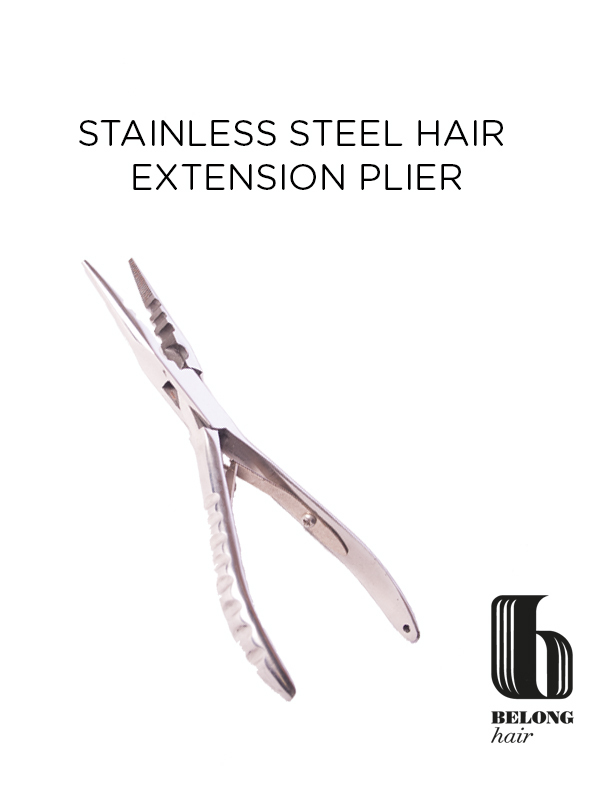 This product is gentle on your hair for safe and easy removal of pre-bonded hair extensions. 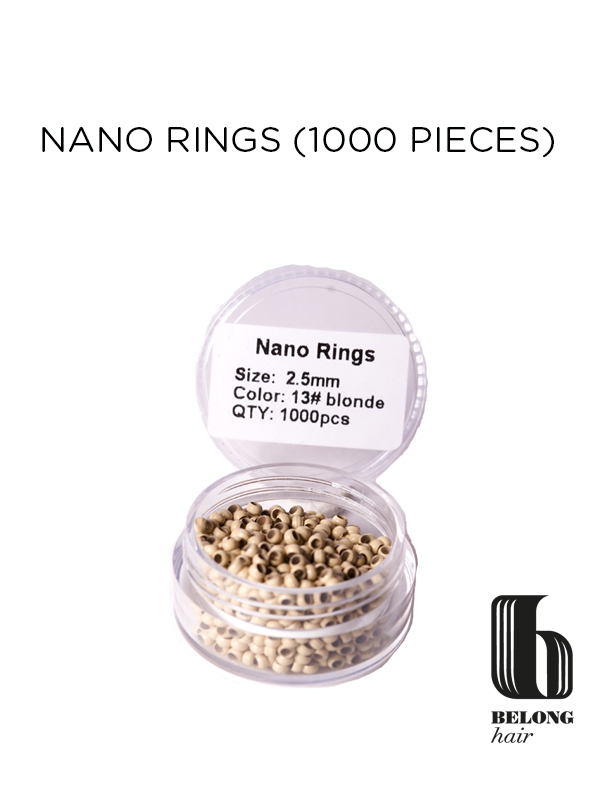 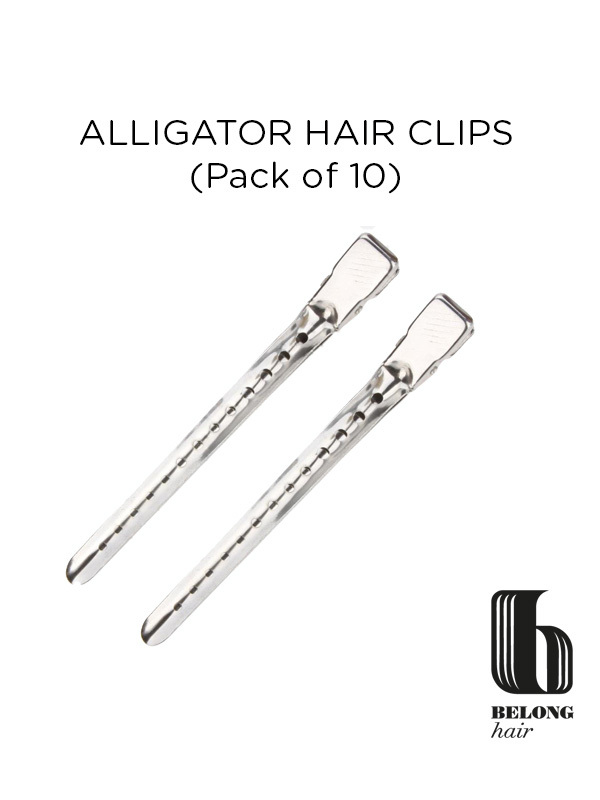 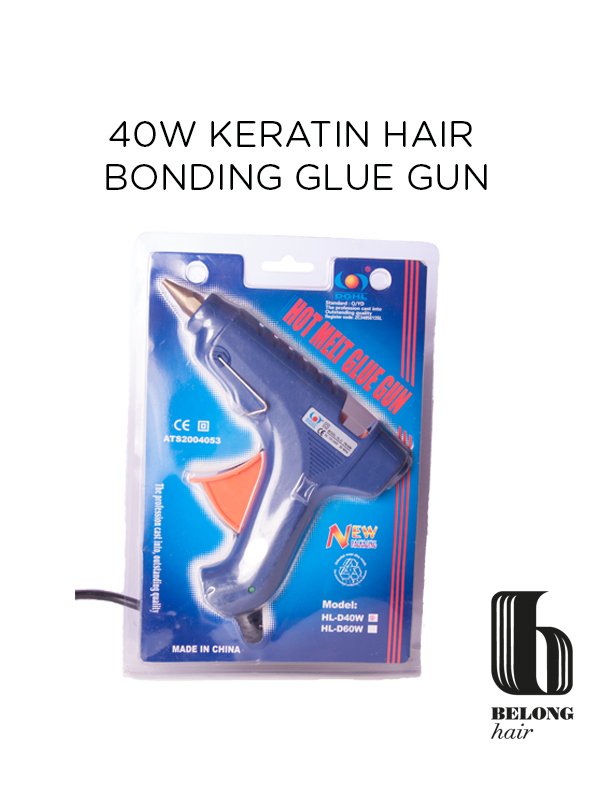 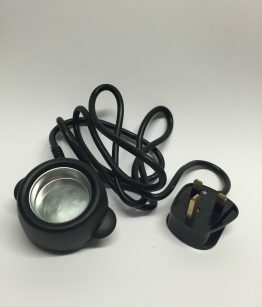 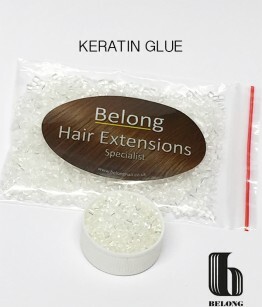 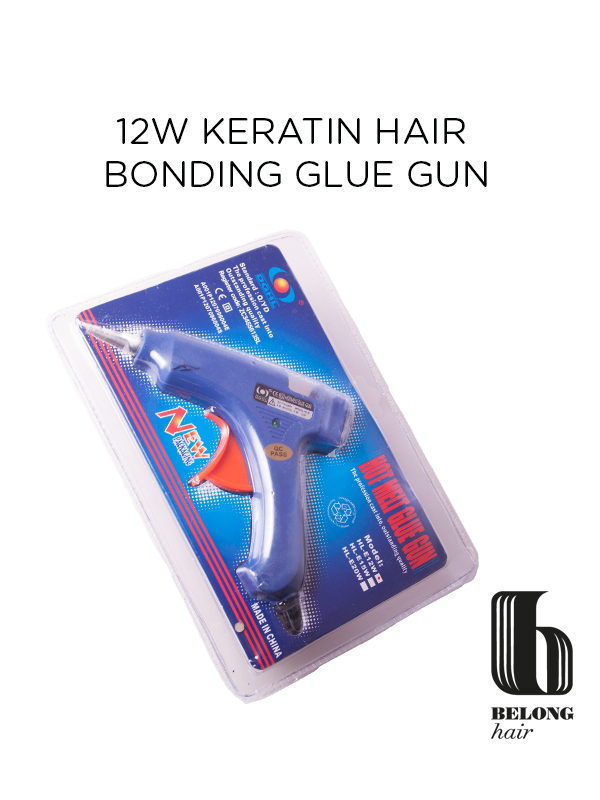 Dissolves and breaks down keratin and silicone glue quickly and easily. 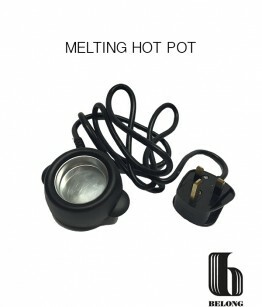 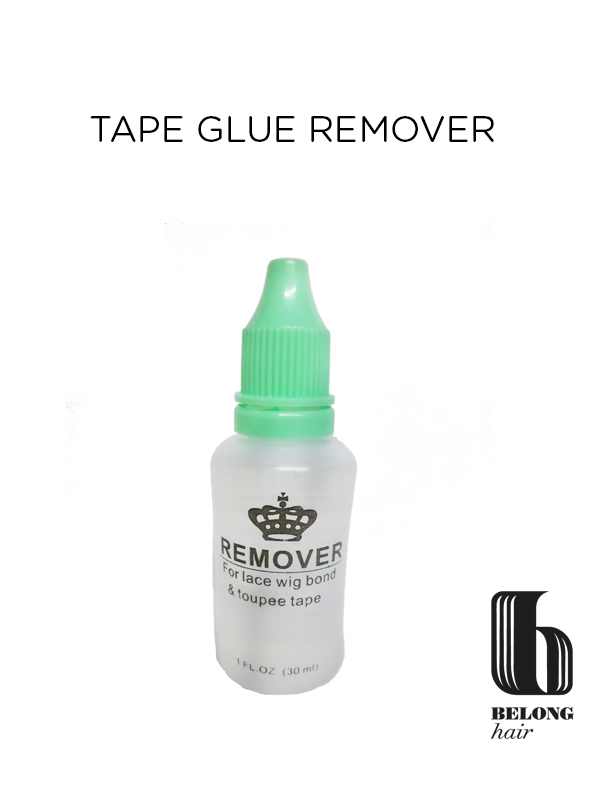 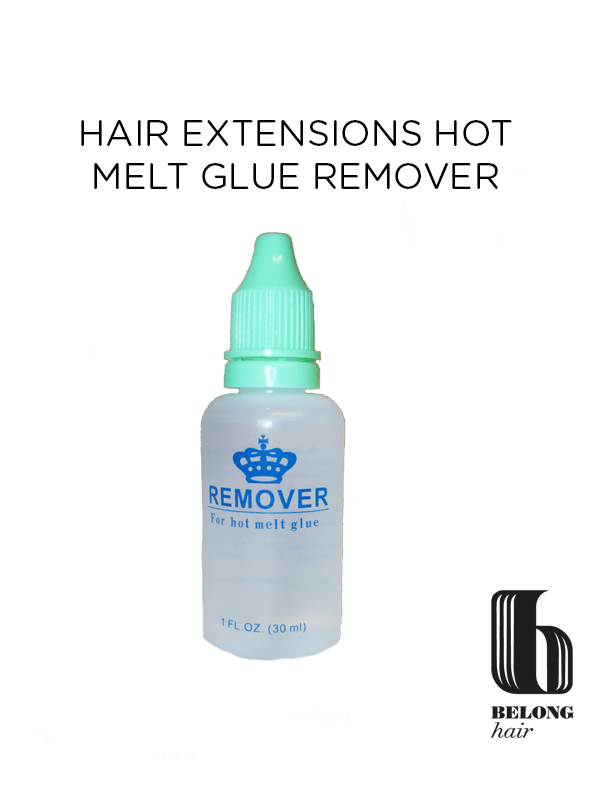 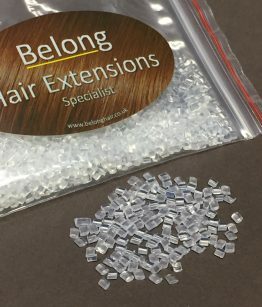 HAIR EXTENSIONS HOT MELT GLUE REMOVER.